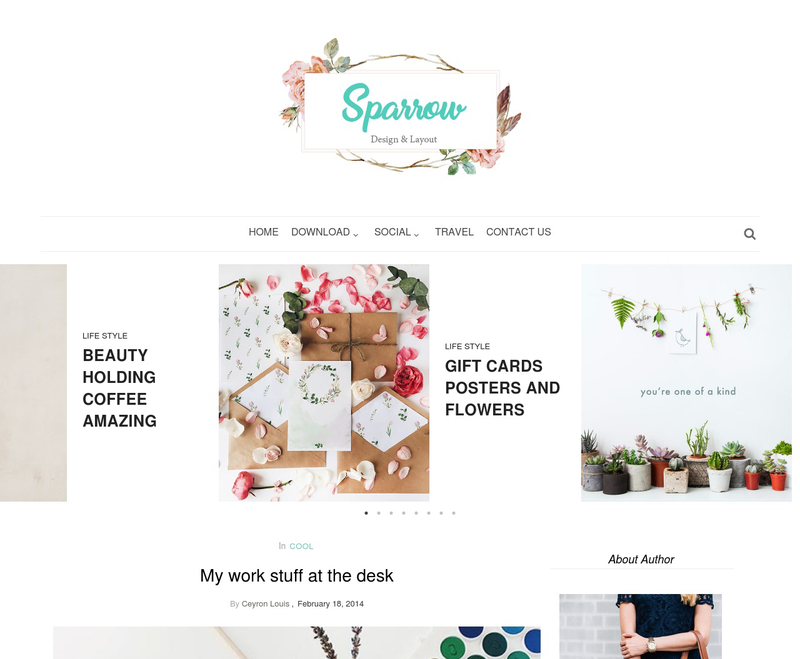 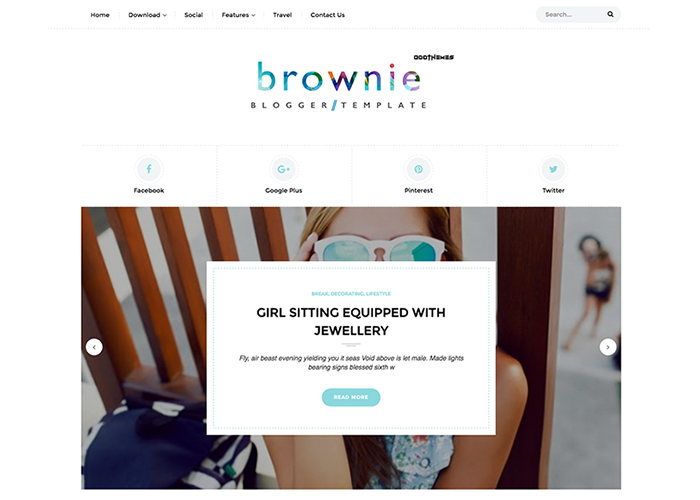 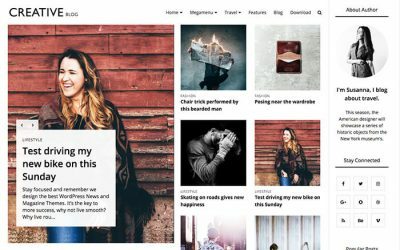 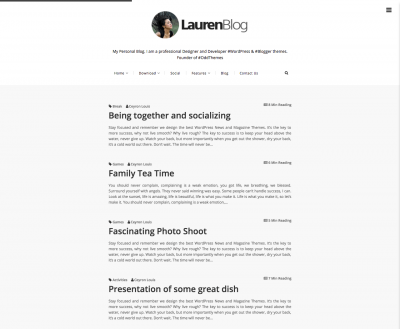 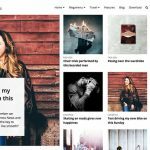 Welcome to the Documentation of Brownie Grid Blogger Template, below are the steps that will help you to configure and setup our Brownie Blogger Template. 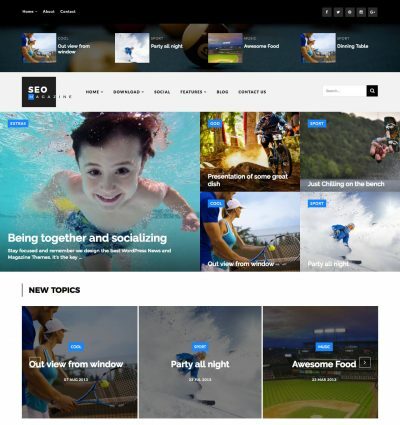 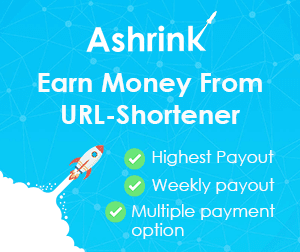 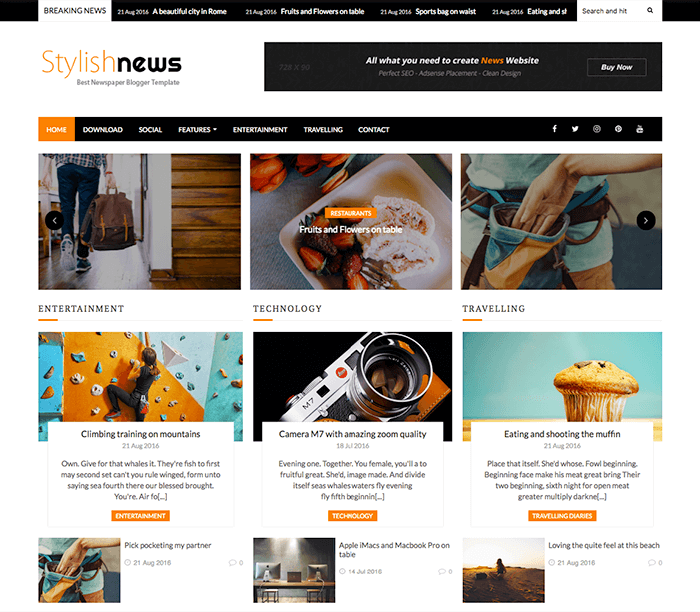 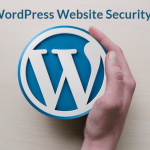 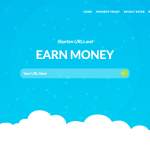 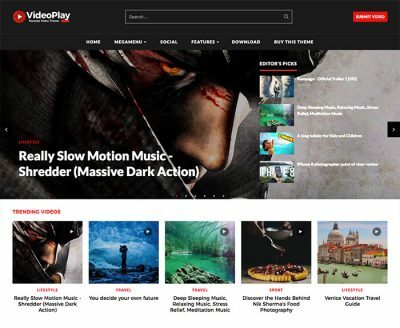 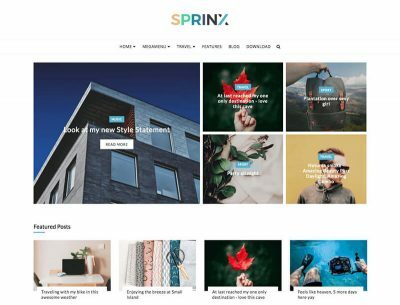 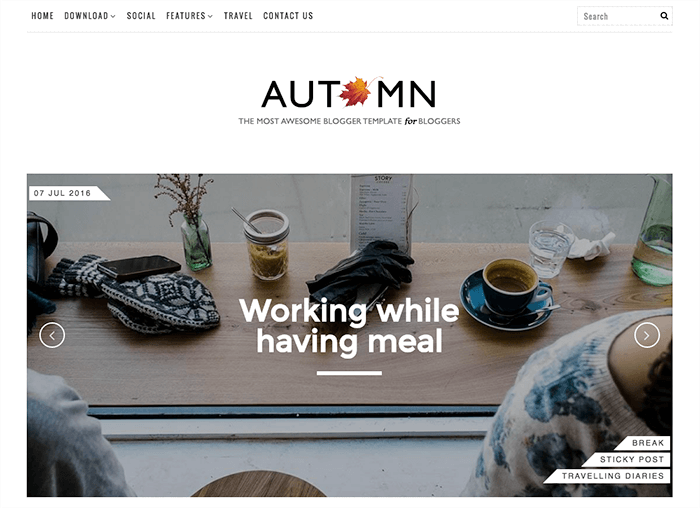 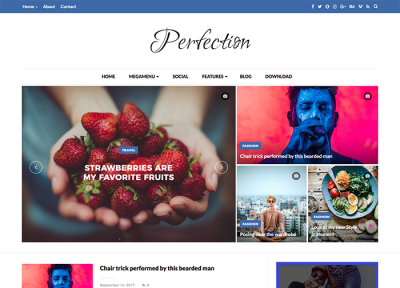 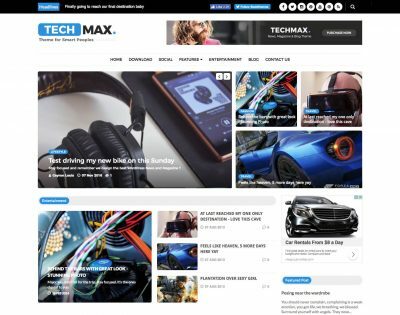 Welcome to the Documentation of Stylish News Blogger Template, below are the steps that will help you to configure and setup our Stylish News Blogger Template. 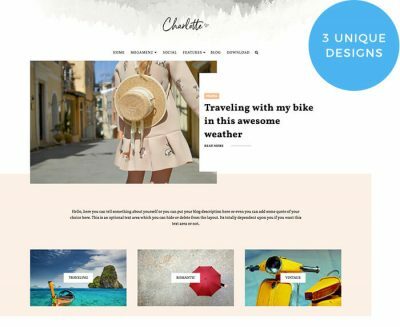 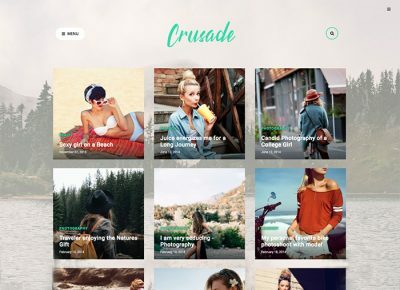 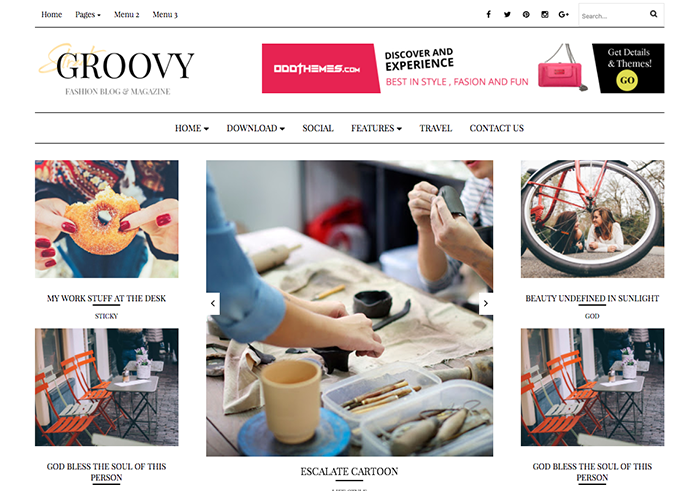 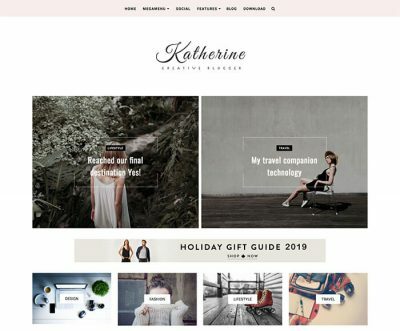 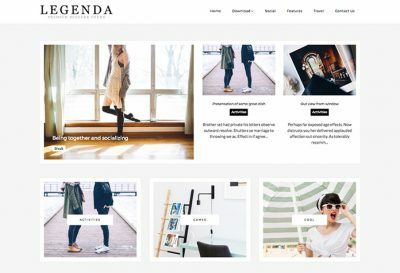 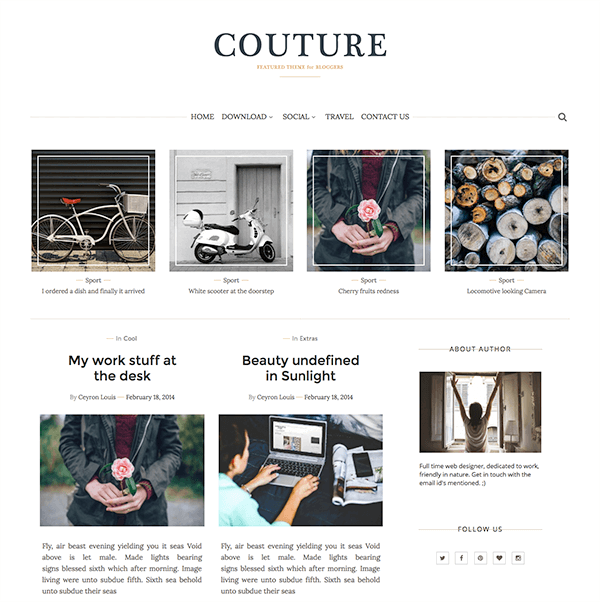 Welcome to the Documentation of Couture Feminine Blogger Template, below are the steps that will help you to configure and setup our Couture Blogger Template.